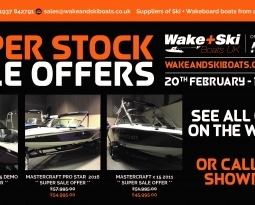 Here at Wake and Ski Boats HQ it has been a busy first 6 weeks of 2018…. With a revamp and refresh of the workshop carried out, a whole new spares department set up, and a few new systems implemented, the work is now starting to flow through nicely… All those lovely customer storage boats, new, and used boat sales boats are getting prepped nicely along….. 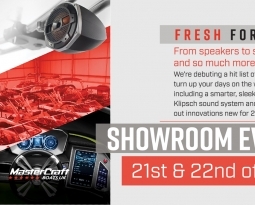 However always wanting to keep the workshop busy we have decided to take leave of our senses ( even if only for 30 days (ish)).. We are having a Super Stock Sale on selected current stock boats…. 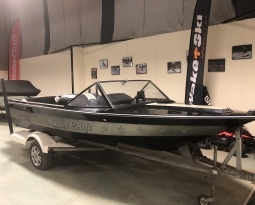 Offering some great savings on some remarkable boats, there will never be a better time to take advantage, and pick yourself up a new Ride for the season, and be on the water in it by April!! 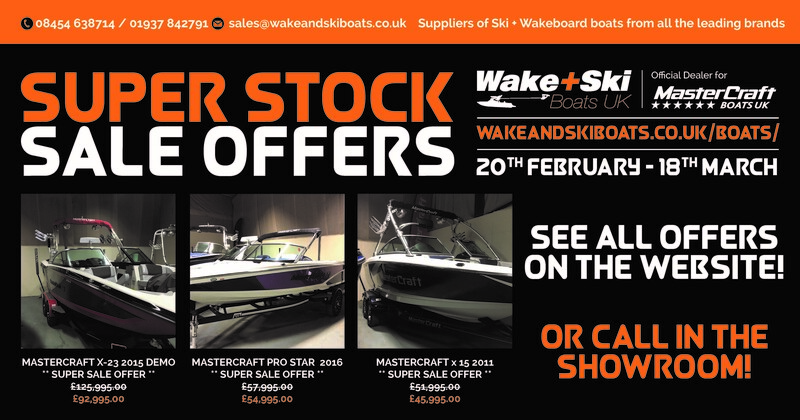 These offers are only on limited number of stock boats, and will end on the 18th March 2018….. 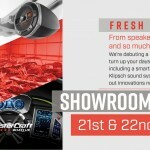 So head over to our boat stock section and see what bargain you can grab now! !